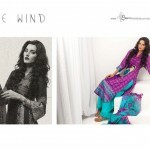 Libas Summer lawn collections 2013 as this consists of Stylish embroidered Spring lawn while the previous collections Of Libas consisted of printed lawn suits. 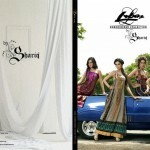 Classic Lawn and contemporary patterns have been used on the designs of this lawn collection by Shariq Textiles. Embroidered patches, embroidered necklines and borders can be seen on the shirts of the collection. 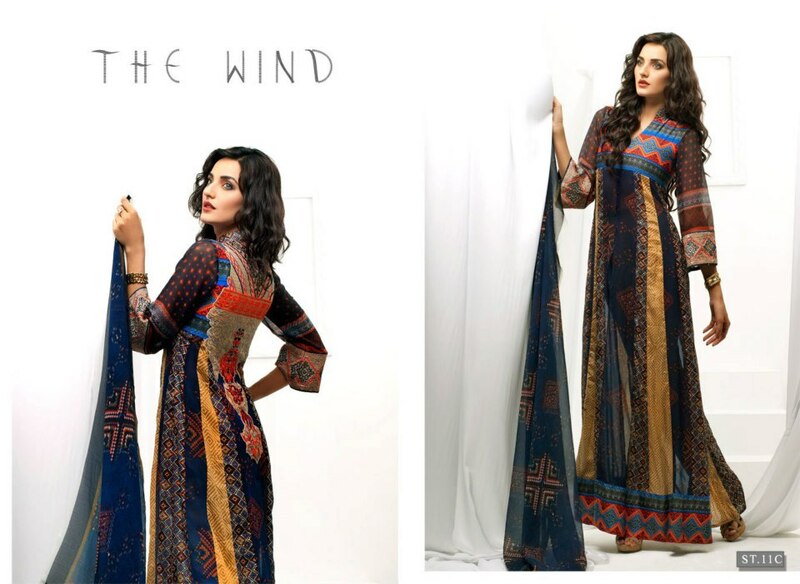 Apart from this, the stylish dresses of Libas embroidered Spring lawn collection 2013 by Shariq Textiles include printed dupattas,suits etc.